Founded by students in 2010, Pure Thirst continues as a unique student-led, interdisciplinary effort. Pure Thirst's primary strength as an organization is its cross disciplinary approach, which is grounded in the Spiritan tradition. 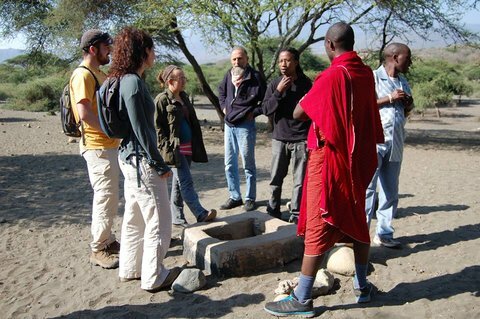 Students gain a holistic and ethical understanding of the water crisis. Through our Project Coordinator Program, students collaborate with each other, with faculty and staff of the university, called coaches, and with past Project Coordinators, called mentors. Each project coordinator conducts research in his or her specific disciplinary area to enhance the group's understanding of the crisis. The areas of focus for the 2016 project include: Business, Journalism and Multimedia, Science, Community, and Health.